Seasons come and go so fast it seems. It is important to capture moments as much as you can. This is one of my favorite photos of summer! 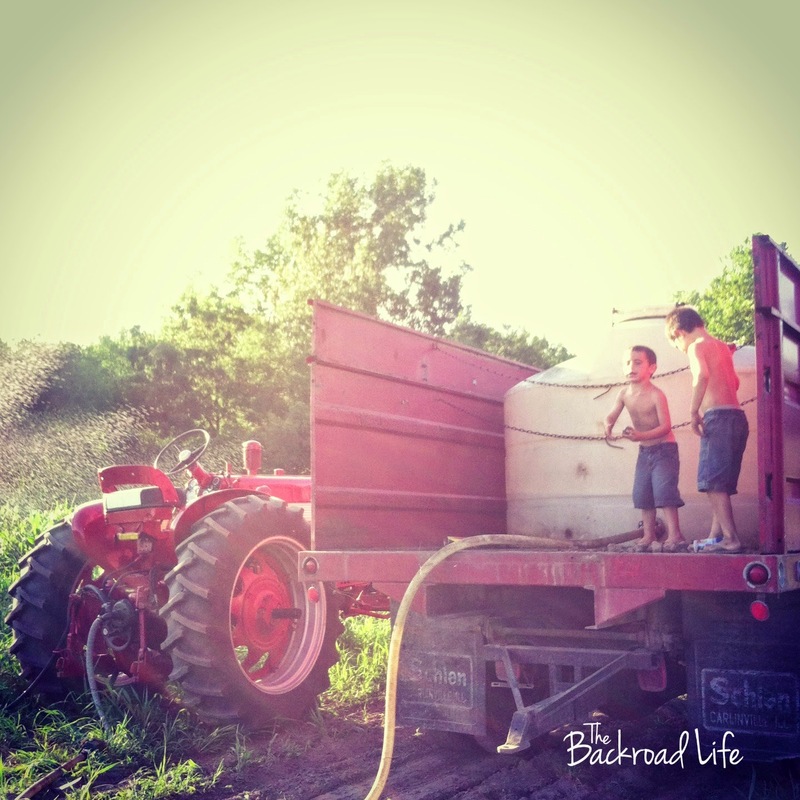 The boys throwing dirt clumps off back of grain truck while we were irrigating the sweet corn. This photo was from the summer of 2013 actually, but I always look back on it and love it. It reminds me of the blessings I have in the life we live and love. It reminds me of my childhood and how my boys are having fun in the atmosphere they're in, the same that my brother and I also did. Although summer has came to an end and we are now into fall we often look back at past seasons and think about all the fun times we've had. Like the photo above, being from a previous year, but I still remember how much fun the boys were having, all while we were accomplishing something important in the garden. As the seasons change, I find myself looking forward to things to come. I love summer, but I really love the fall season. Pumpkin drinks from our favorite places. Riding in the buddy seat. Bountiful harvest. As the seasons change, a sense of gratification comes with the season that passed. Look back and see those images and memories you've captured. They'll remind you of some of your funnest moments. We are winding down the farmers market season. Summer produce in the garden is about done. Fall produce is taking off. We can look back at all the fun memories we made during the season before. We can look back and see what we all we have accomplished. 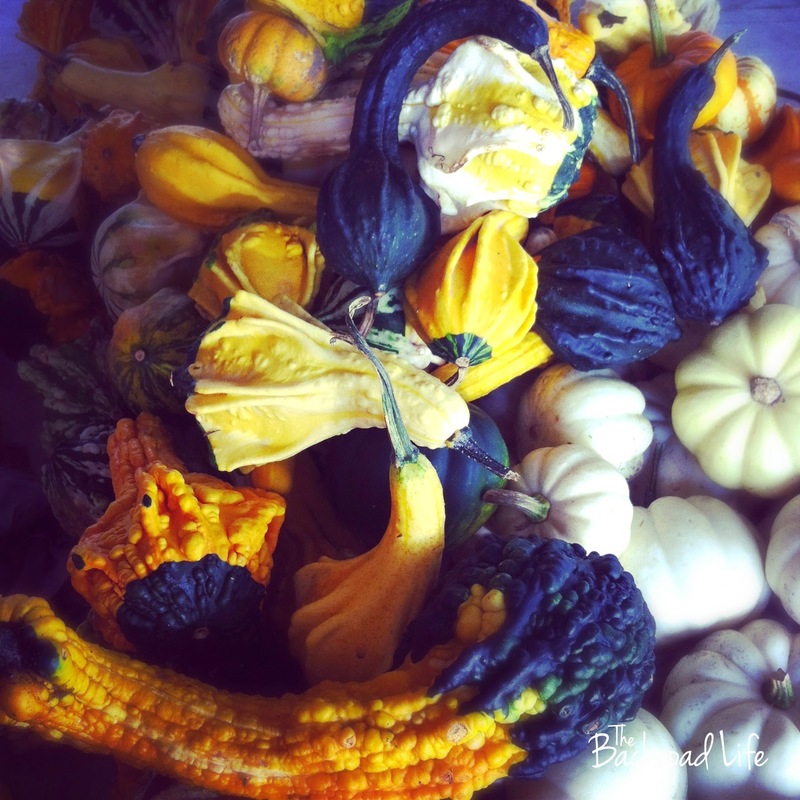 As we enter into fall, it brings pumpkins and harvest. For my family, this is what fall is all about. 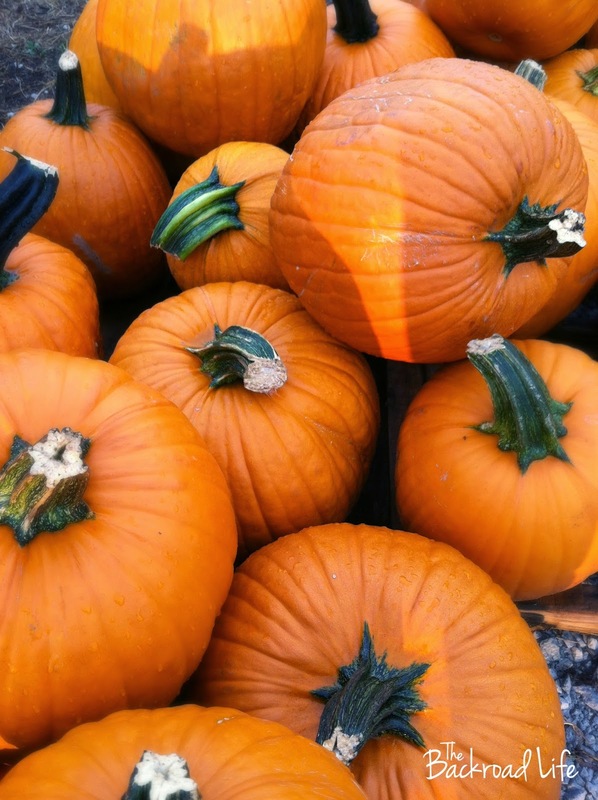 Much of our September and October is centered around pumpkins. 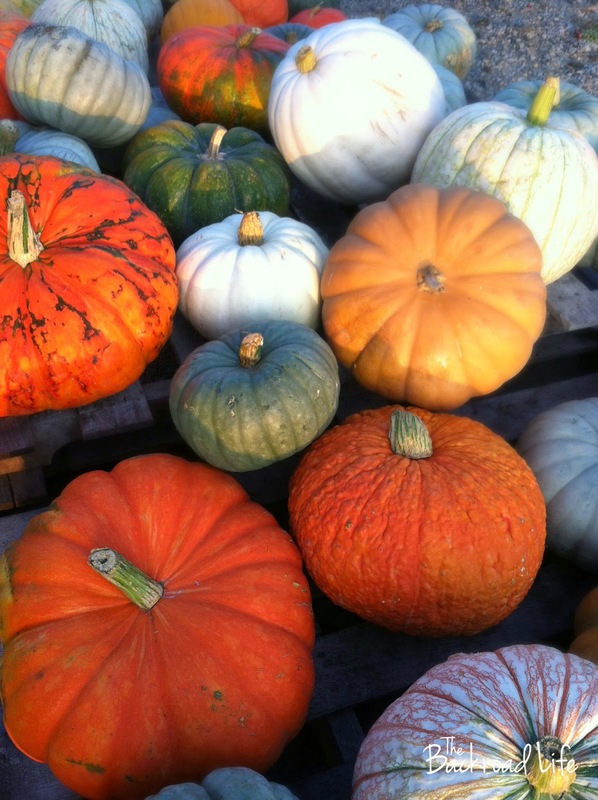 Pumpkins at the farmers market. Pumpkins for wholesale to local businesses. Pumpkin sales at our event Fall Harvest Days. We love fall and pumpkins. We are sure to capture photos of these days to help remember our favorite times. 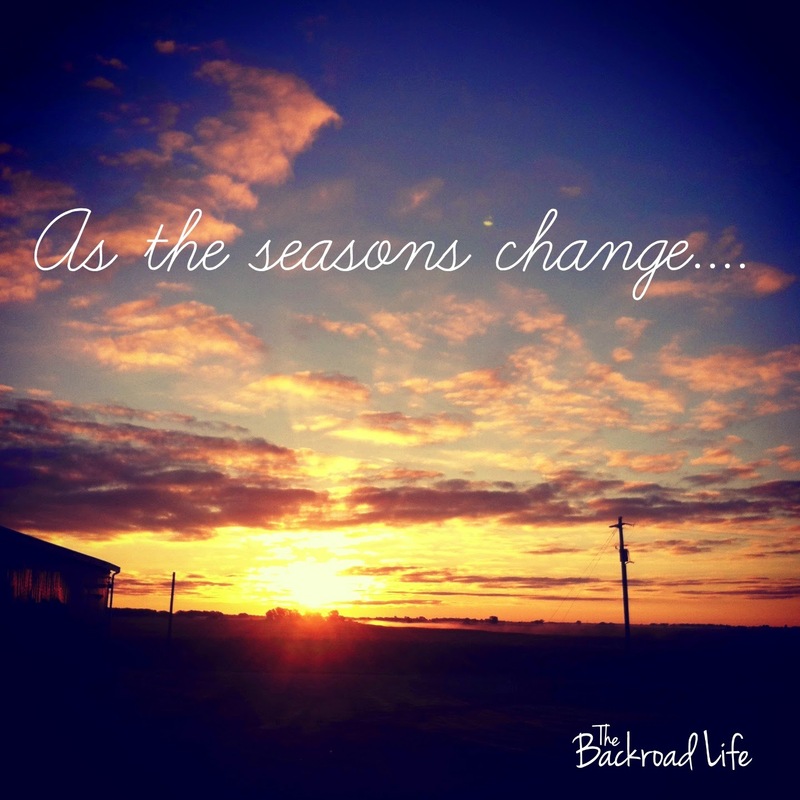 As the seasons change, we reminisce about the past seasons, but look forward to the good times the new season brings.